Can you fall in love with someone just by reading their email? For Lincoln O’Neill, the answer is YES. When he takes a new job as an “internet security officer” he doesn’t realize that means he’ll be reading people’s emails. But it’s the company's policy, and besides, all the employees know their emails are being monitored—at least in theory. Before long Lincoln has pored over countless personal emails between Jennifer and Beth, and he's sure of two things: he's in too deep, and it's too late to confess. It’s not as good as Eleanor & Park, but you couldn’t ask for a better beach read. 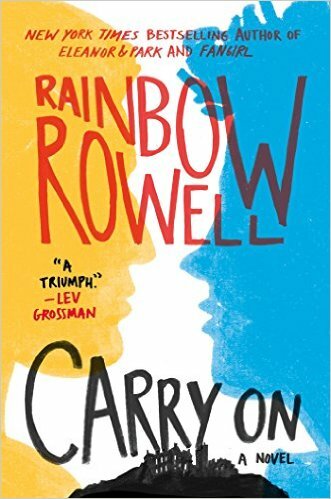 The popular precursor to Rowell's new novel Carry On. 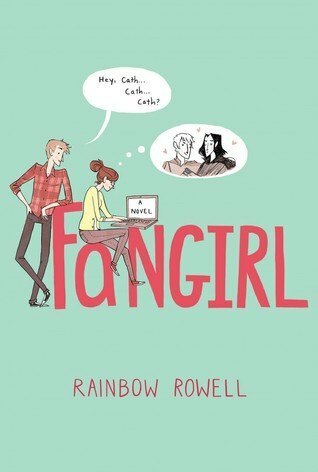 It's not my favorite Rainbow Rowell novel, but many of you disagree with me there. I read this in a day, but (I hate to say it!) it fell a little flat for me. 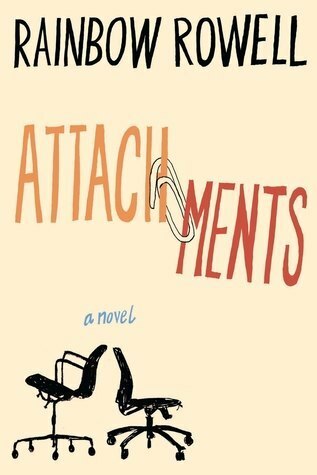 (Unlike Eleanor & Park, which I loved, and Attachments, which I put in the 2014 Summer Reading Guide.) It DID make me wish I’d signed up for improvisational theater in college. 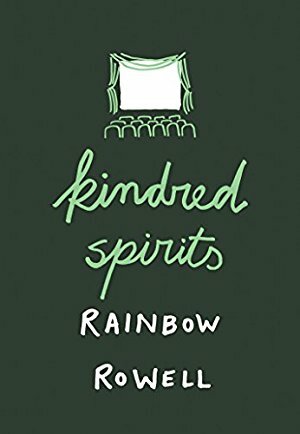 Add Audible narration for $11.49. 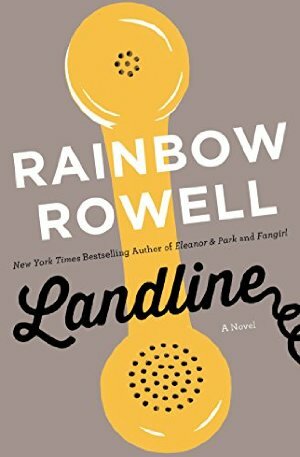 Rainbow Rowell wrote this single for Independent Bookstore Day. 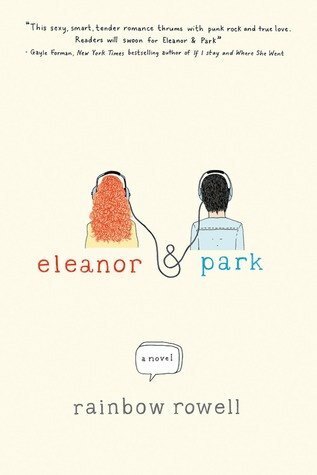 From the publisher: "A short story about waiting and believing — but mostly waiting — by the New York Times bestselling author of Eleanor & Park, Fangirl and Carry On. When Elena decided to camp out for the next Star Wars movie, she was expecting a celebration, a communion — a line full of people who love Star Wars so much, they have to share it. She wasn’t expecting this: a freezing sidewalk, nowhere to pee, and three nights stuck with a boy who decided not to like her before they even met. It’s enough to make a girl leave the line… But Elena came here for Star Wars, and it will take more than bad weather and a dumb boy to squash her spirits."